Whether London’s fashionistas are in search of historic fashions or contemporary trends, these ten museums are the perfect travel destinations for those addicted to fashion. Each one is based in the heart of the world’s fashion capital and offers a unique insight into the fashion industry’s past and present inner workings. These top museums guide lovers of fashion through interactive exhibits and installations that cannot be found anywhere else. 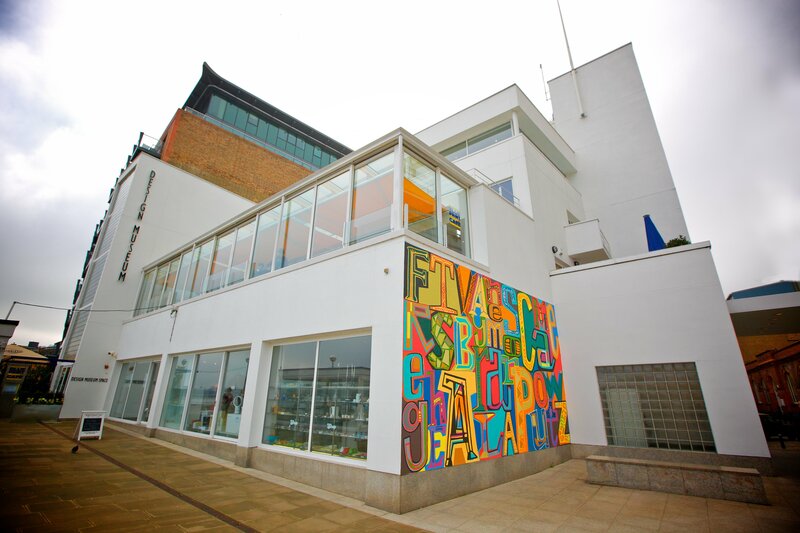 The Fashion and Textile Museum is a popular destination for discovering the most revolutionary fashion, textiles and jewellery designs in modern times. Ever since the trailblazing British designer Zandra Rhodes founded the centre in 2003, it has been home to countless exhibitions, offering a programme of changing displays adapting to current trends in fashion and textile design. In addition to offering courses for students and businesses, the museum brings in interesting, provocative speakers aiming to inspire the city’s emerging creatives. The Fashion Space Gallery at the London College of Fashion is a space in Central London devoted to contemporary exhibitions exploring fashion and design. Its programme of changing exhibitions presents the work of leading fashion and design practitioners, as well as group shows, performances and installations. The gallery hosts critically-acclaimed projects that demonstrate excellence and innovation in these fields, catering to both established artists and up-and-coming creative talents in London and beyond. The Victoria and Albert Museum is a world-renowned destination for art and design that is home to over 2.3 million objects chronicling more than 5,000 years of human growth and creativity. 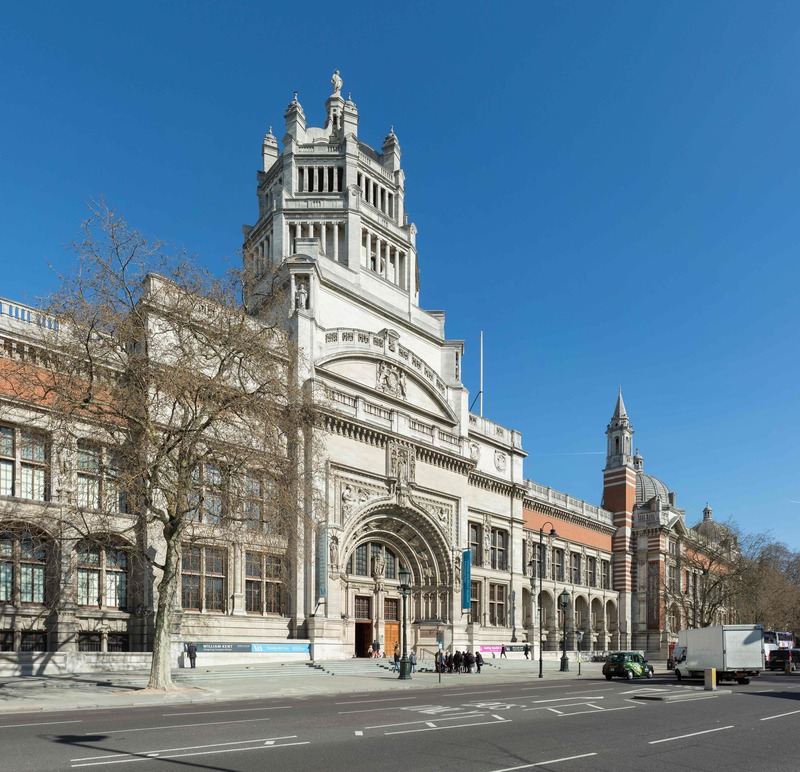 It is a tremendous resource for interacting with and studying fashion, textiles, jewellery and more, as the V&A encompasses a range of displays capturing the world’s history through art and cultural artifacts, with a temporary space where fashion exhibitions come and go. 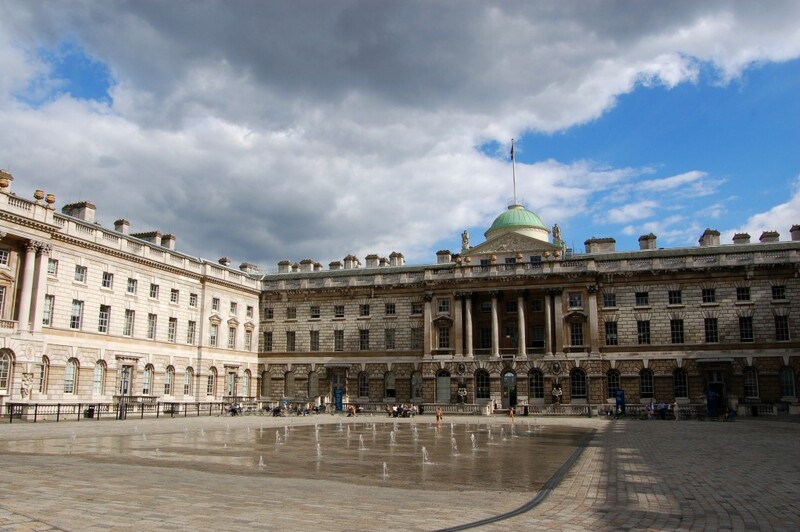 Somerset House is an historic building and a crucial part of the city’s cultural scene, serving as a centre for the visual arts in Central London. 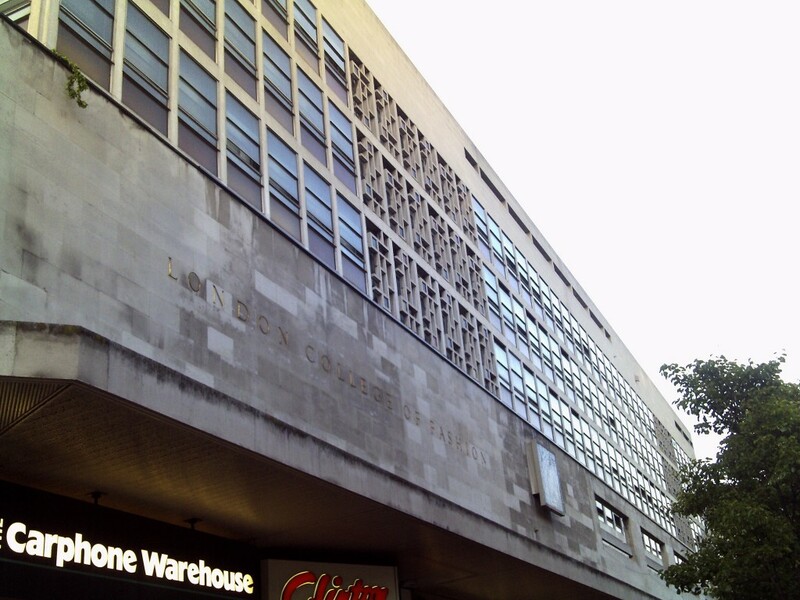 The building hosts societies, popular filming locations, and a branch of King’s College London, as well as exhibitions and events that allow various works to come to life, offering fashion exhibitions and events throughout the year from London’s fashion industry elite. 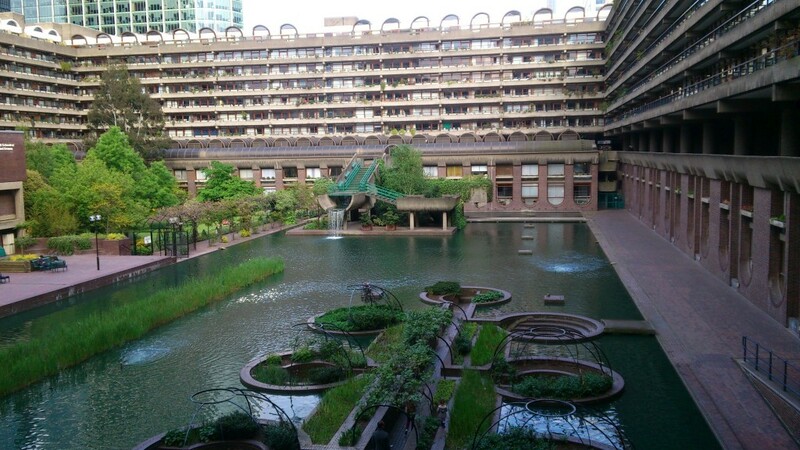 The Barbican is a world-class arts and learning organisation that encourages guests to discover and exercise their love for the arts amidst London’s flourishing cultural scene. In addition to its cutting-edge experimentation with dance, film, music, theatre and the visual arts, the Barbican’s team also caters to those obsessed with fashion, hosting exhibitions by leading international figures, which often consist of compelling, interactive exhibitions based on the fashion industry’s most notable influencers. The National Portrait Gallery is one of London’s leading art galleries and showcases a vast collection of portraits detailing England’s most historically significant and well-known people. 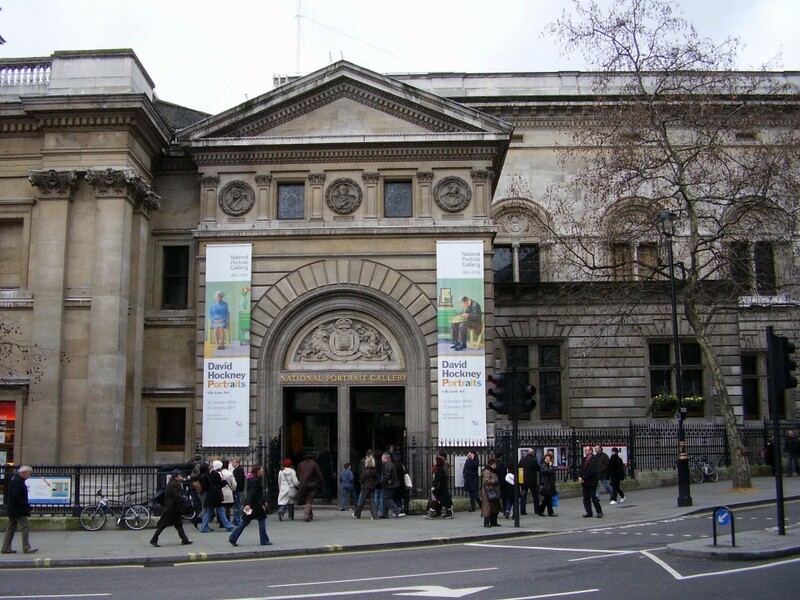 Ever since it became the world’s first portrait gallery in 1856, it has been a key attraction off Trafalgar Square for art and fashion fans alike. The gallery chooses which portraits it features based on the subject’s significance, so with the fashion industry’s growing presence in London and abroad, its stars are taking up more wall space as time goes on. 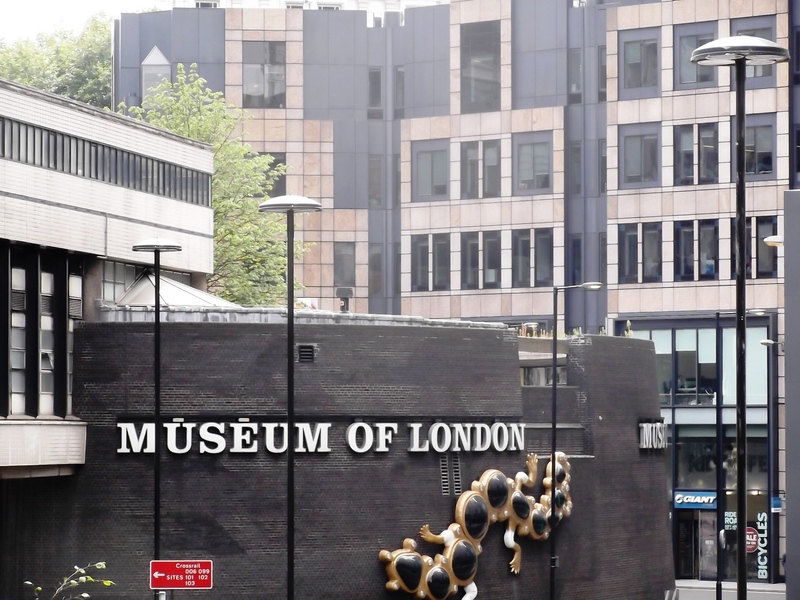 The award-winning Museum of London thrives on inspiring a passion for London and learning while engaging in charitable activities that benefit the city’s residents and visitors. 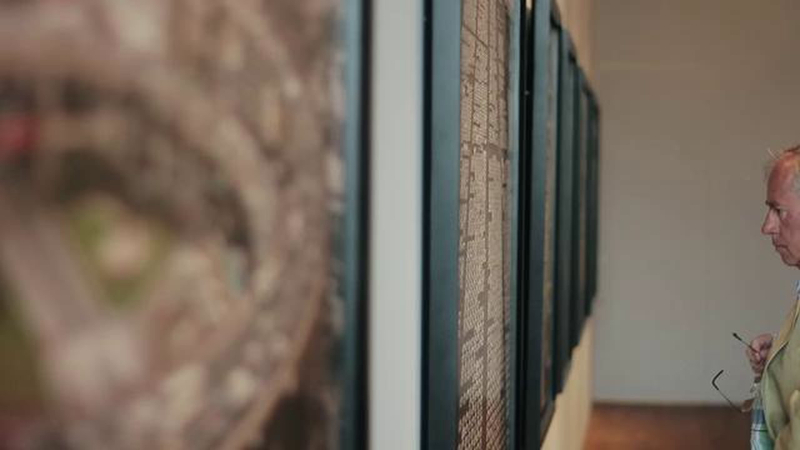 By sharing the story of England’s capital from the early settlers until modern times, the museum offers fashion worshippers the opportunity to explore the ways textiles and design are at the city’s core. Exhibitions are designed according to time period, so keep on the lookout for fashion-focused events and exhibitions. The Design Museum features a range of activities focusing on the exploration of all facets of design. From industrial and graphic design to fashion and architecture, the museum offers talks, events and workshops that add depth to the invigorating opportunities for learning that its exhibitions bring to life. Its exhibitions programme complements its permanent collection and research activities, where fashion is often a main focus for unearthing how design evolves and progresses as a means of artistic expression. 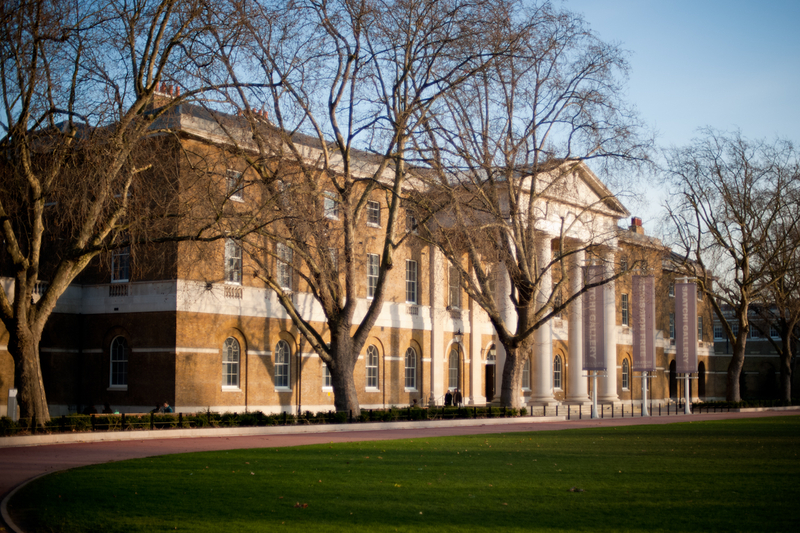 The Saatchi Gallery was founded by Charles Saatchi in 1985 and has been an innovative platform for presenting contemporary art in London ever since. The gallery gives young artists a place to showcase their work, while also featuring international artists whose artworks are relatively unknown in the UK. As it continues to launch the careers of artists living in anonymity, the gallery’s exhibitions attract their vast audiences through groundbreaking, provocative projects that span all areas of contemporary art. 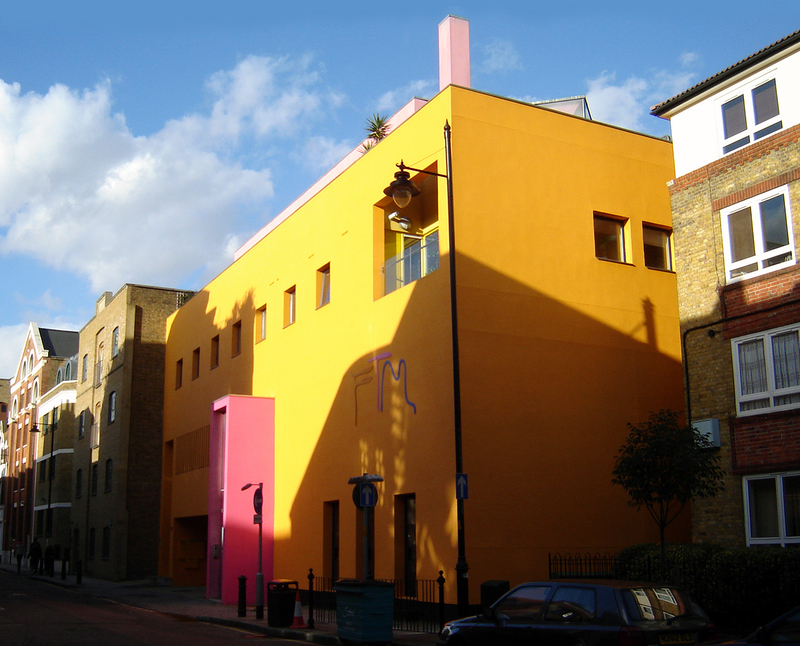 Ever since The Photographers’ Gallery became the first gallery in history dedicated to photography, it has offered a programme of exhibitions, talks and educational activities that has made photography an artistic and cultural powerhouse by documenting society and history in its purest form. The Photographers’ Gallery often focuses its exhibitions on fashion, revealing the crossover between clothes and photography that has revolutionised London’s fashion scene and influence around the globe.